So far, 2014 has seen a great deal of activity at MSK with the research and writing of new case statements for a wide variety of clients. These include the Baltimore Symphony Orchestra, Saint Joseph’s University, Latin American Community Center, International Youth Foundation, and the White House Fellows Foundation & Association. Many have already moved to the design phase for print and digital applications. 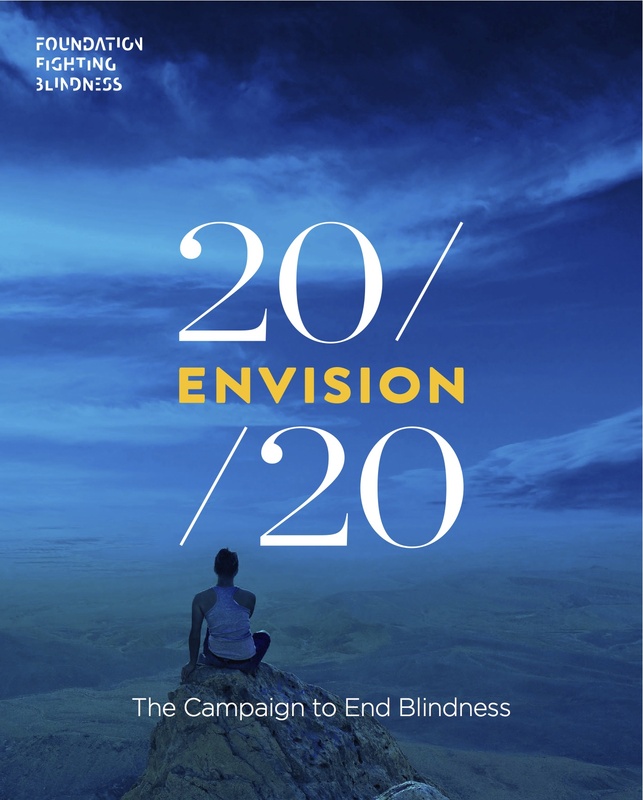 Our first campaign launch of the summer will be later this month in Denver, CO where the Foundation Fighting Blindness kicks-off Envision 20/20. Case materials are complete with iPad presentations and other communications in development. In addition, having written and designed case statements throughout the campaign, we’ve recently completed the end of campaign report for Dream It. Do It. Drexel. – the Campaign for Drexel University. Completed 13 months ahead of schedule, the Campaign raised $455 million – $55 million above goal.